The West Coast Blackdogs are a highly competitive college baseball development program geared to promote and showcase some of SoCals most talented young baseball players. The WCB program consists of several high school age teams separated by grad year and participate in many of the premier showcases and tournaments across the country. WCB have established a high reputation for competing at the elite level and pride ourselves on maximizing player exposure. We utilize advanced recruiting methods and developed a vast network of college interactions to aide our players though the recruiting process. 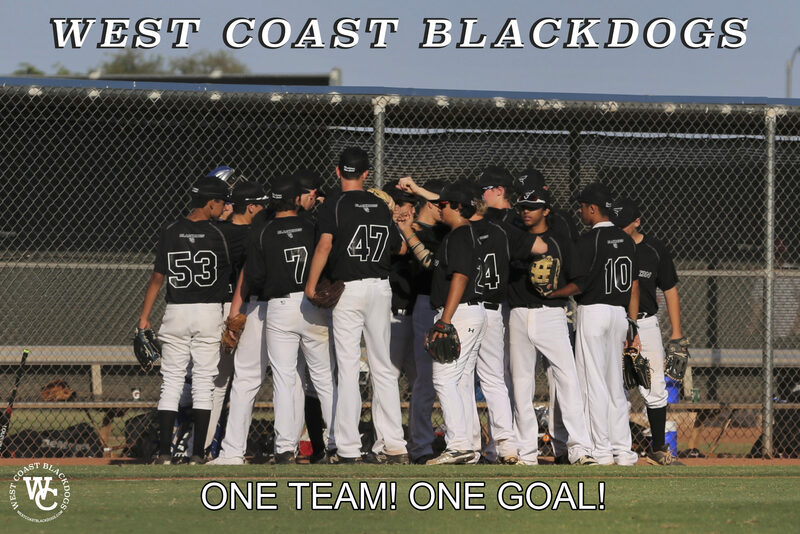 The West Coast Blackdogs College Baseball Development Program is the evolution of two well known baseball organizations, Easton Blackdogs from the Inland Empire and Baseball West Coast from Orange County. On their own, each program achieved success and respect in the baseball community over the last several years. Both programs dedicated to help further the careers of high school baseball players while participating in high profile showcases/tournaments and assisting in the recruiting process. With their rapid growth and continued success, each program found their player base expanding throughout Southern California. Mike Rouse, head of BWC and Joe Caira, head of Easton Blackdogs felt it was a perfect fit to merge both organizations and create the ultimate college baseball developmental program covering a even wider geographical area. Each program brings something different to the table and having established roots in two highly competitive baseball regions. The recently formed program gives our players the best training, development and maximum exposure across the country. "One Team! One Goal!" West Coast Blackdogs and Caira’s Baseball Academy was born from a simple idea, training first. We believe that with the proper training and development success on the field will take care of itself. We strive to give our players the best opportunity to further their baseball interests and ultimately reach their goals of playing in high school, college and beyond. With our highly skilled staff of professional coaches, we provide a structured and well rounded program to help guide our players through rigors of the baseball “Grind”. We are dedicated to not only the baseball development of our players but also the importance of achieving success in the classroom as well. 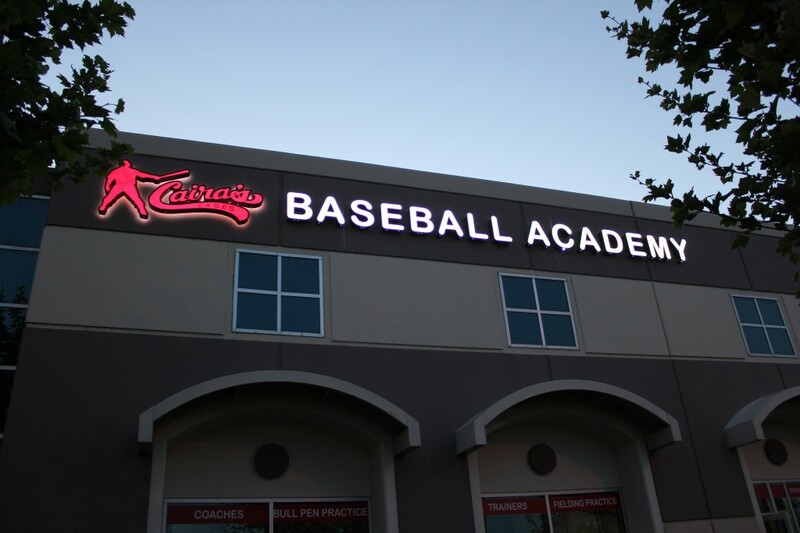 At Caira’s Baseball Academy, we believe the two go hand in hand. We provide a positive learning environment and teach respect for the game, but ultimately, give our players the tools to develop into quality young men. Baseball may be just a game, however, lessons learned between the white lines will last a lifetime.